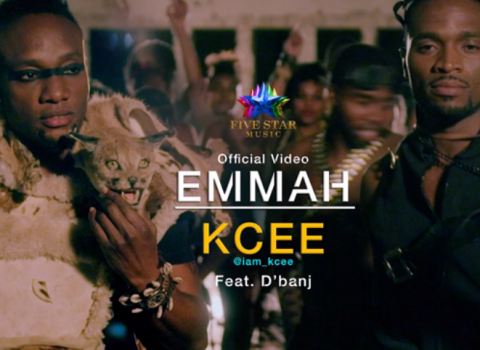 ‘Emmah’ is the latest and hottest track from KCee. The ‘Limpopo’ King features Eja Nla - D'Banj on the upbeat dance song produced by E-Money, and directed by Godfather Productions in South Africa. Does KCee have another hit on his hands? You decide..